Our generations of workers pride themselves on connecting with customers and helping them connect with the world. We support leading utility companies in the power, oil & gas pipeline, gas distribution and communications markets. We connect people by designing and building critical infrastructure for the power, oil & gas pipeline, gas distribution and communications markets. We excel in project management, engineering, construction, installation and maintenance services for utility, commercial, industrial and government customers. HMI Services is an industry-leading, privately held engineering and construction firm providing comprehensive infrastructure solutions to the utilities infrastructure industry and innovative solutions to help our customers across markets advance their project approaches and requirements. 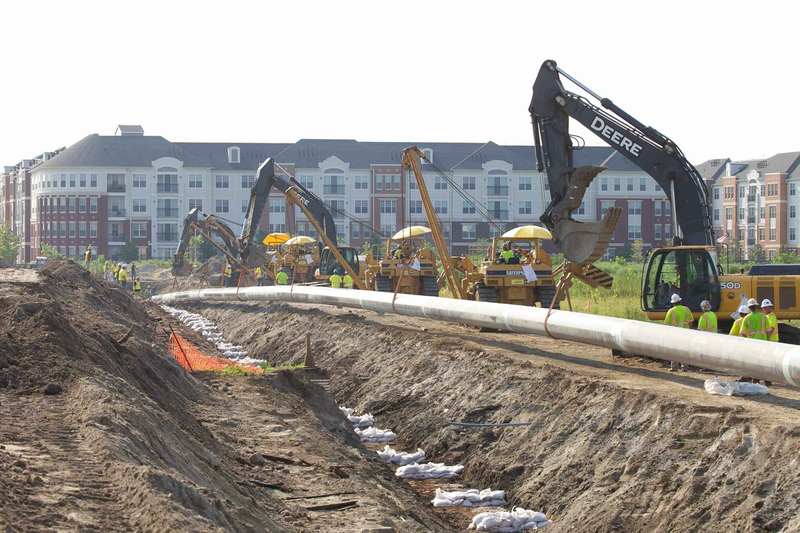 Henkels & McCoy, Inc. is an industry-leading, privately held utility construction and engineering contractor providing critical infrastructure for the power, oil & gas pipeline, gas distribution and communications markets throughout North America. 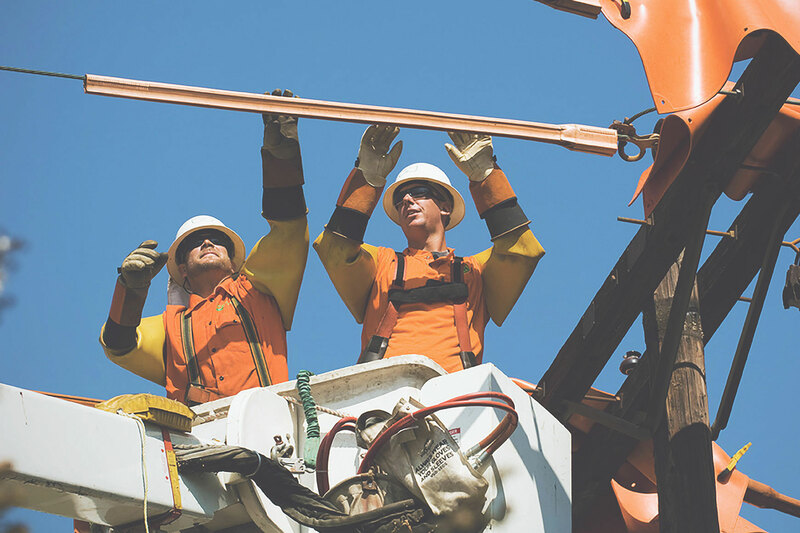 We have nearly a century of experience working on a range of aerial and overhead, underground, distribution, substation, and transmission projects. From medium- and high-voltage substation design and high voltage transmission to low-voltage distribution and renewable energy projects, our people have the skills to bring your projects from planning to completion. Our engineering, planning, construction and system integration services help connect communications infrastructure to homes and businesses throughout the country. Serving carriers, wireless providers, government agencies and the private sector, we offer comprehensive services for wireless, wireline, and in and outside plants. 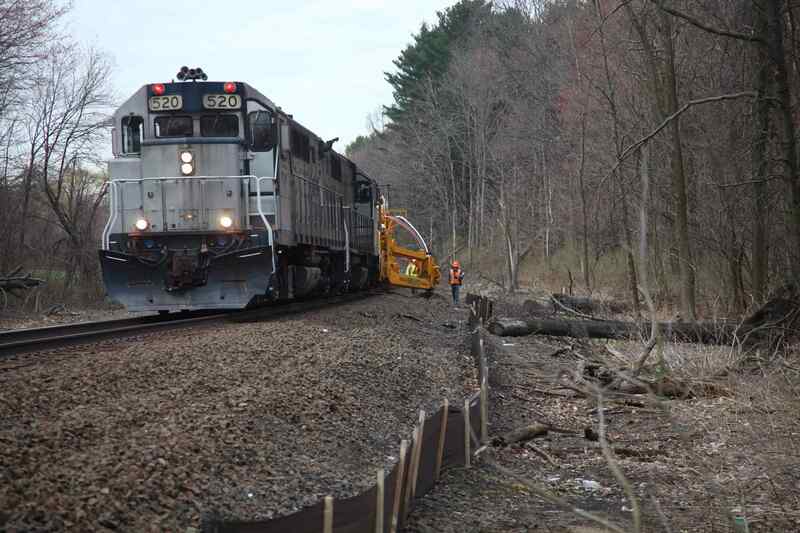 Our experience in servicing the natural gas industry with reliable construction and infrastructure spans more than 50 years. From wellhead to burner tip, our expertise and ability to scale provides the management, craft, and equipment resources vital to long-term relationships with our customers, who trust us to perform to the highest standards of safety, quality, and efficiency. 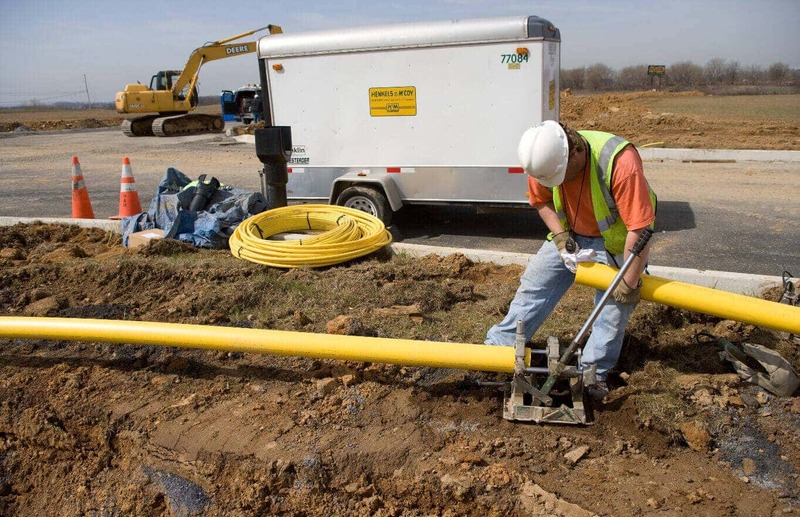 Natural gas utility companies and investor-owned gas distribution utilities turn to us to develop solutions for underground distribution, regulation, and pipeline integrity. We offer a full-range of comprehensive project management and construction services throughout the country.